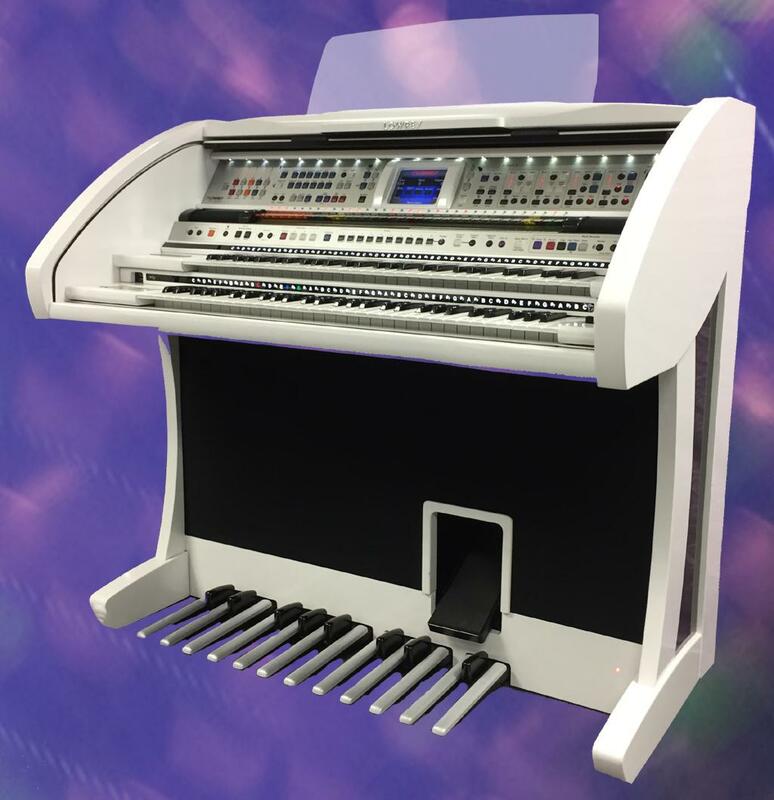 The new Rialto offers a revelation for the home organist. From the compact cabinet you'll hear a quality and richness of tone not found on other makes. 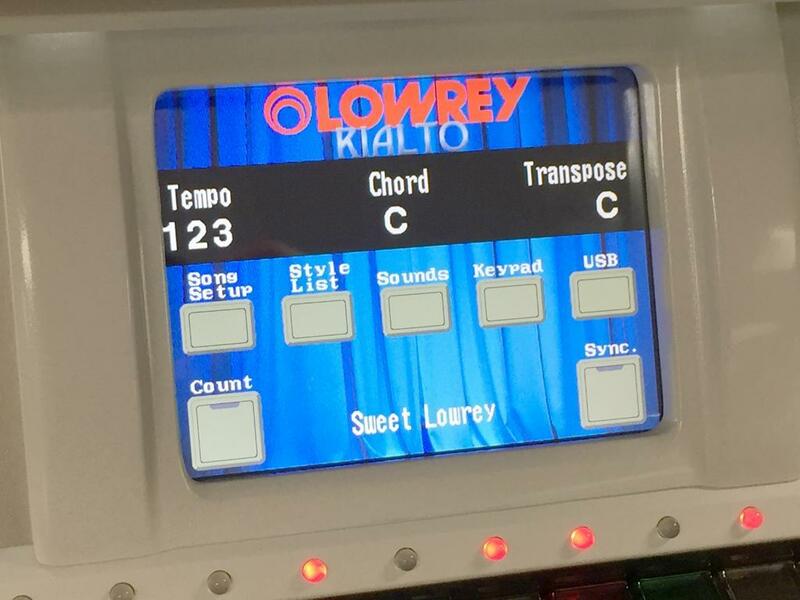 Offering a vast array of features and benefits for the home organist the Lowrey Rialto is your perect musical partner. The style of the Rialto offer a virtual orchestra ready to accompany you. 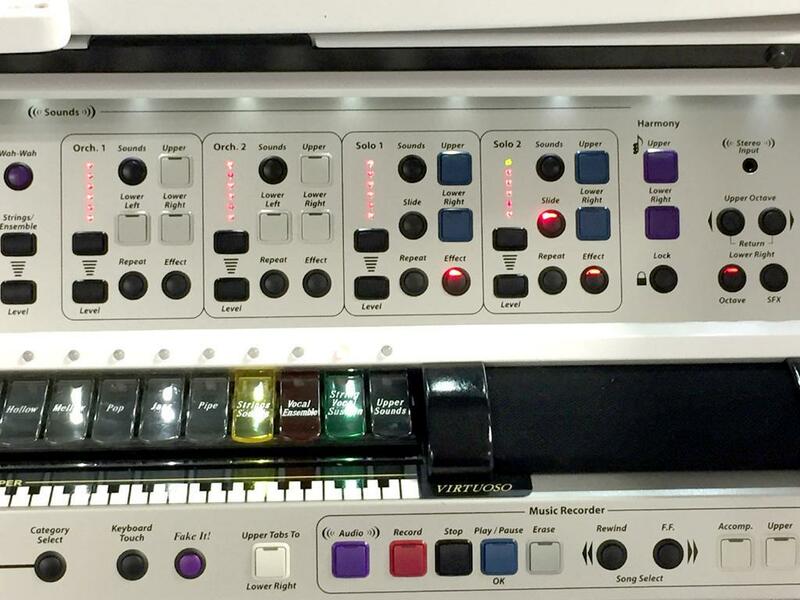 Popular Lowrey features such as FakeIt!, Virtuoso, Touch Bar and MP3 Audio recording are just the start of your exciting musical journey. Available in a stunning white cabinet option call 01493 842887 today for more details on the new Lowrey Rialto.